AVIALSA T-35, S.L. 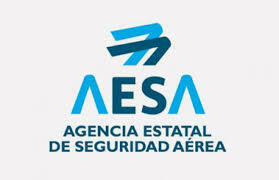 was created in 1965, locating their workshops in the General Aviation Hangar at Valencia Airport (Spain), being authorized by the Directorate General of Civil Aviation, as EASA Part-145 (former Centre JAR-145). Since that date, is performing maintenance on several fleets of aircraft, both aircraft for spraying and fighting forest fires and commercial aviation. In 1994, expand activities for Aircraft Operating Company, for spraying, surveillance and forest fire. During that same year, acquired a fleet of 8 aircraft PZL M-18A DROMADER, requesting the relevant authorizations to operate with them, be authorized by the Directorate General of Civil Aviation in January 1995.At the same time, during that year, becomes also the first Air Tractor AT-802F operating throughout Europe, being recruited from that date for the tasks of monitoring and extinction of forest fires and for rescue (SAR) by the Spanish Ministry of Environment, Government of Catalonia, the Generalitat Valenciana, the Xunta de Galicia and the Government of La Rioja and others, in various campaigns since 1995 until today. 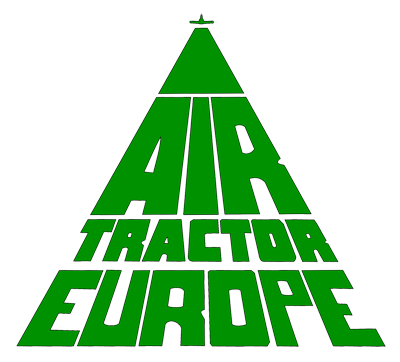 Avialsa group company and the exclusive dealer in North Africa, Europe and the U.S. company Air Tractor Inc, is present in several countries to be a benchmark in sector of firefighting. Avialsa, wants to provide services to protect the environment, to that end has established an Environmental Management System has obtained prior audit, the certification of International Standard UNE-EN-ISO 14001. Finally, a high level of safety and health at work is a permanent and fundamental objective of our company, this is accomplished in compliance with current legislation on the subject and an integrated implementation of continuous improvement of the shares of work, which brings us to achieve an adequate quality of work life. Avialsa T-35, SL has been assessed and certified as to the requirements of OHSAS 18001:2007.